Police are appealing for public assistance to help locate missing 17-year-old Jade Robson. Jade was last seen on 1 November in the Narre Warren area. Police have concerns for her welfare due to her age and the length of time she has been missing. Jade is 155cm with long blond hair and brown eyes. She is known to frequent the Narre Warren, Dandenong, and Lylidale areas. Police have also released an image of Jade in the hope someone recognises her and can provide information regarding her current whereabouts. 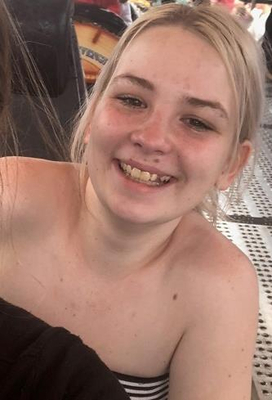 Anyone with information about Jade is asked to contact Narre Warren Police Station on 9705 3111.Police are appealing for public assistance to help locate missing 17-year-old Jade Robson. Anyone with information about Jade is asked to contact Narre Warren Police Station on 9705 3111.